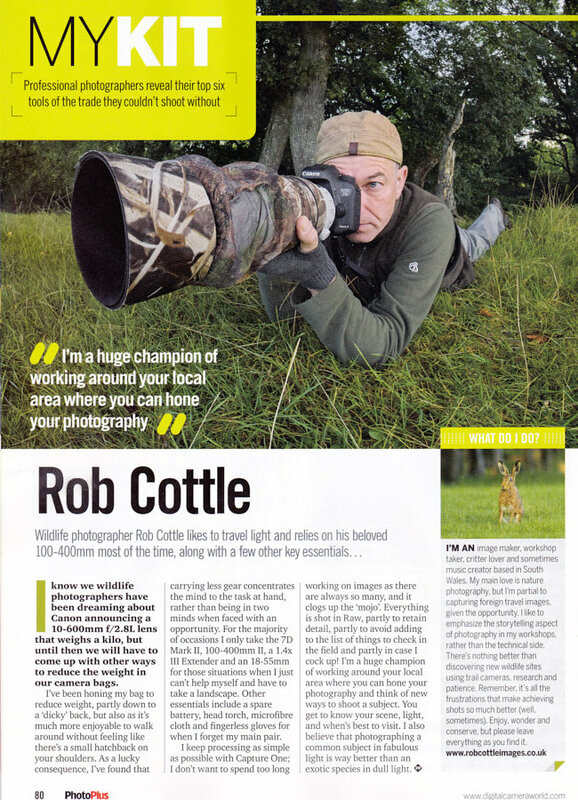 There's a handsome looking chap in this months PhotoPlus - Canon magazine! 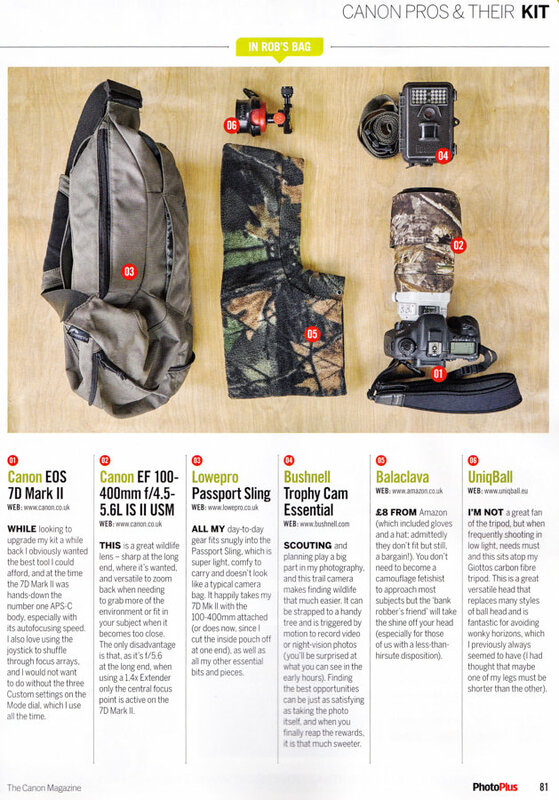 Double page article on my kit and some of the why's and wherefores. All images © Rob Cottle - Copying, displaying or redistribution of these images without written permission is prohibited.